﻿ Other episodes in Hawaii Civics 101: Neighborhood Boards Office of Hawaiian Affairs Lieutenant Governor The Primary Election Independent Candidates What’s A ConCon? 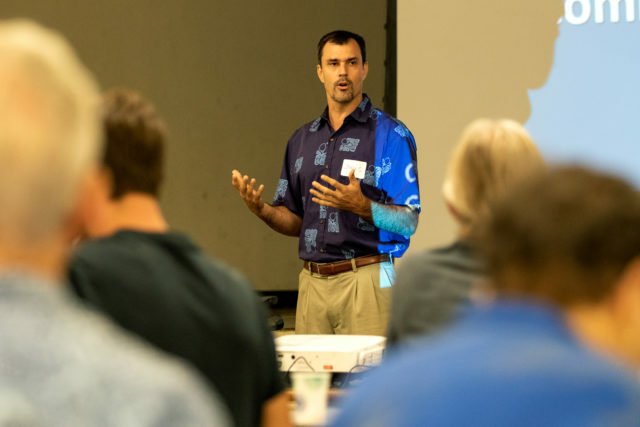 The post Hawaii Civics 101: How A Bill Becomes A Law appeared first on Honolulu Civil Beat. 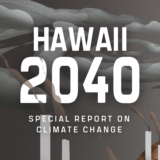 The post Developing An Action Plan For Oahu: ‘The Climate Is Not Waiting For Us’ appeared first on Honolulu Civil Beat.